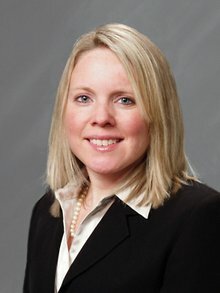 People JESSICA KELLEY, PHR | Brailsford & Dunlavey, Inc.
Ms. Kelley possesses more than a decade of human resources management experience, working in a variety of professional industries including manufacturing, high-tech, special events, and restaurant management. Most recently, she worked for a skin care manufacturing firm in San Diego, where she developed numerous training programs, as well as a comprehensive office & distribution safety program. She brings to B&D a bi-coastal expertise in recruiting, payroll, benefits, training, employee relations, and policy implementation.